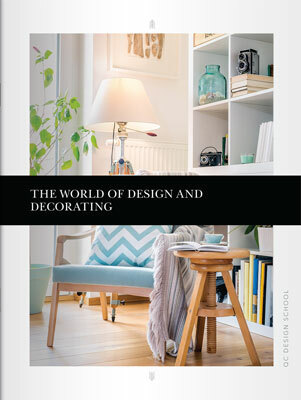 Unit E of QC Design School’s Interior Decorating Course will teach you how to design bedrooms, kitchens and bathrooms. Learn which elements to focus on when designing each of these spaces and explore the world of renovations and remodels. You’ll learn all about the professionals your clients will need to undertake a large-scale renovation, as well as simple decorating tricks to refresh a space without a full remodel. This unit balances practical considerations with aesthetic guidelines to ensure you can create bedrooms, kitchens and bathrooms that are as beautiful as they are functional. When it comes to custom interiors, bedrooms present some of the most difficult design challenges for interior decorators. Discover how to improve the existing layout of a bedroom while also presenting new bedroom ideas to your client. 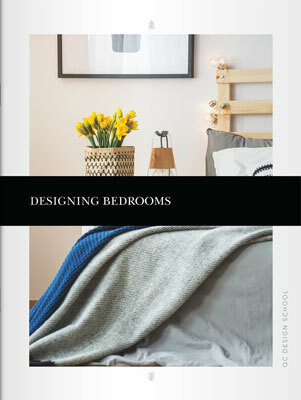 Study a list of bedroom essentials, including flooring, color and lighting, and explore different types of beds and bedding. Build the layout of a bedroom by positioning the bed in the right place and choosing appropriate lighting and storage solutions. A poorly designed kitchen is a major frustration for homeowners, which is why this room is one of the most commonly renovated and redesigned spaces in the home. Find out what’s involved in the remodeling of a kitchen, including minor updates such as replacing countertops as well as complete renovations. Learn how to evaluate a kitchen prior to beginning the design process. By the end of this section you’ll be able to recommend materials for kitchen surfaces and to suggest effective kitchen storage solutions. Modern kitchens are busy spaces. They serve as the hub of the home and provide a space for people to cook, clean, eat, work, socialize and more. It’s no wonder clients want their kitchens to function well and look good. 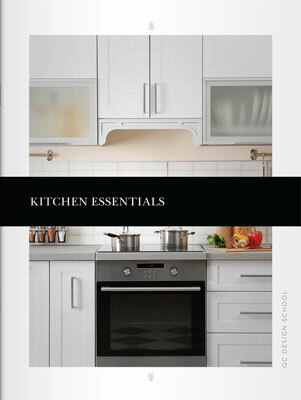 In this section, you’ll learn about creating practical kitchen layouts based on the principles of the kitchen work triangle. You’ll study different layout patterns and learn about using color in both traditional and open-concept kitchens. 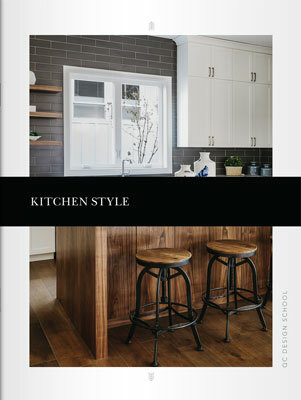 You’ll also explore the characteristics of a wide range of kitchen styles, from the sleek, modern aesthetic of minimalist kitchens to the warmth and tradition of Tuscan-style kitchens. 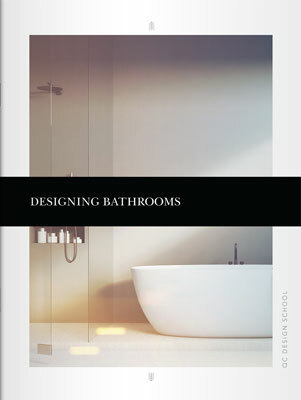 Discover the importance of layout, style and color in a bathroom design project, and learn which questions to ask clients before starting the process. Learn how to budget properly as a home decorator and how to communicate a realistic work timeline to clients. Study general layout guidelines that take interior design plans, space, surfaces and colors into consideration. Delve into electrical and lighting work as well as the many different types of major fixtures, including toilets, bathtubs, sinks and showers, to create beautiful custom interiors.